Show your support for a noble cause! In a world that is now saturated with media, we can also use them to convey useful messages for information purposes. A lot of people wish to advocate for beautiful causes but still wonder how they can be heard, as so many other messages of minor utility are broadcasted. Fortunately, there are different ways to show support for a cause or to convey a useful message to the public. In fact, some of the most effective ways to communicate with the public are simple and unsophisticated technologies, such as custom window stickers for cars. Indeed, our company donates 5% of its revenues to various associations, such as Médecins Sans Frontières. 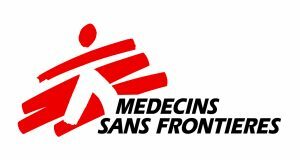 Médecins Sans Frontières (MSF) is an international medical association created in 1971. The purpose of this association is to provide medical assistance to populations in need whose lives or health are threatened, whether in France, or abroad. Most of the actions carried out respond to a request for urgency, such as epidemics, natural disasters, or a lack of tragic care. The main activity of Médecins Sans Frontières is medicine in a precarious context, which includes a wide range of care, from consultations to surgical interventions. 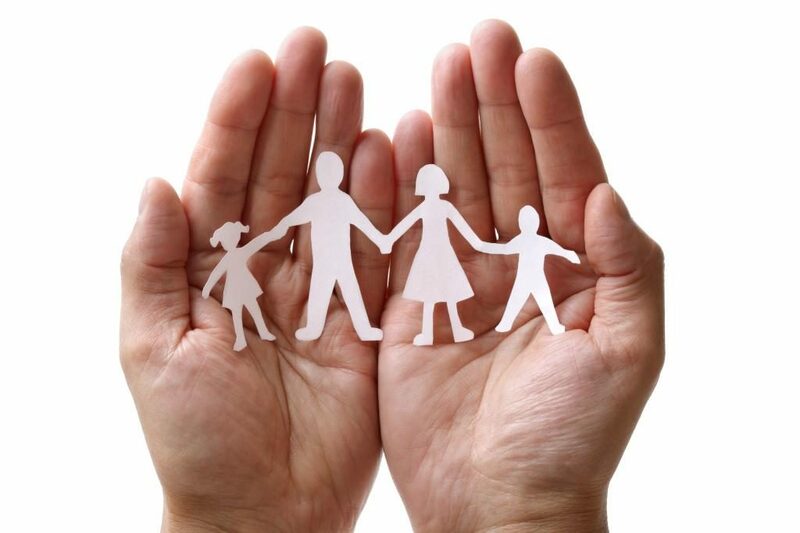 The association can also provide material and health relief in order to improve the living conditions of the victims of these threats. So in addition to enjoying customizable and original stickers, support this cause that is very important to us! Be original with Original People !